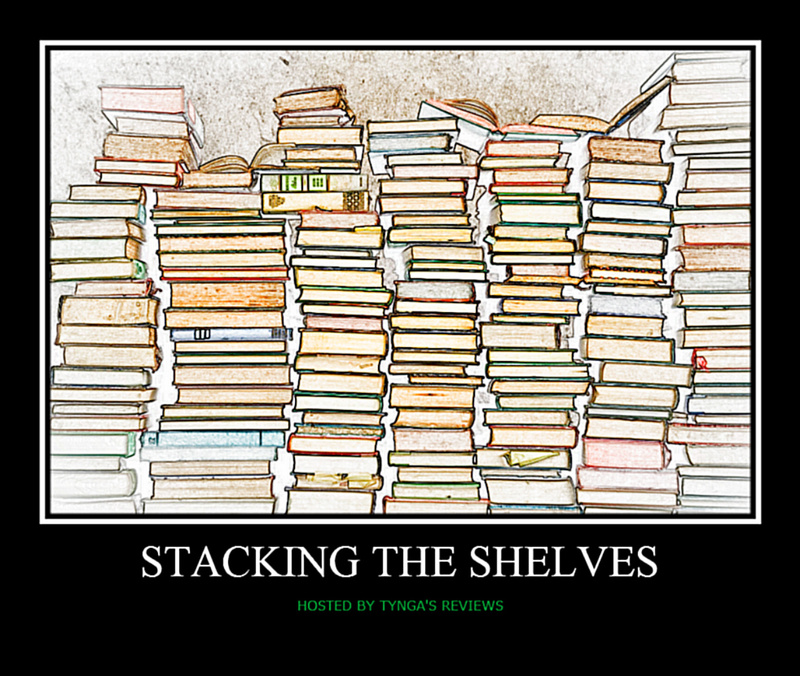 Stacking the Shelves over at Tynga’s Reviews is all about sharing the books you are adding to your shelves, whether it be physically or virtually. 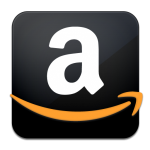 This means you can include books you buy in physical store or online, books you borrow from friends or the library, review books, gifts and of course ebooks! 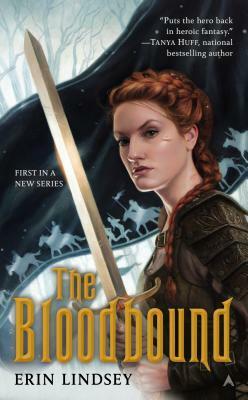 First up this week is the concluding volume in Jeff Salyards amazing grimdark series Bloodsounder’s Arc. “Men are more easily broken than myths. Emperor Cynead has usurped command of the Memoridons—Tower-controlled memory witches—and consolidated his reign over the Syldoonian Empire. After escaping the capital city of Sunwrack, Captain Braylar Killcoin and his Jackal company evade pursuit across Urglovia, tasked with reaching deposed emperor Thumarr and helping him recapture the throne. Braylar’s sister, Soffjian, rejoins the Jackals and reveals that Commander Darzaak promised her freedom if she agreed to aid them in breaking Cynead’s grip on the other Memoridons and ousting him. Imperial forces attempt to intercept Braylar’s company before they can reach Thumarr. The Jackals fight through Cynead’s battalions but find themselves trapped along the Godveil. Outmaneuvered and outnumbered, Braylar gambles on some obscure passages that Arki has translated and uses his cursed flail, Bloodsounder, to part the Godveil, leading the Jackals to the other side. There, they encounter the ruins of human civilization, but they also learn that the Deserters who abandoned humanity a millennium ago and created the Veil in their wake are still very much alive. But are they gods? Demons? Monsters? Purchase the book at Amazon. Next up I have two books that I won off a giveaway! I know, someone does actually win those things. 🙂 And this time I was the luck contestant. I’m still in shock. A cunning and impetuous scout, Alix only wishes to serve quietly on the edges of the action. But when the king is betrayed by his own brother and left to die at the hands of attacking Oridian forces, she winds up single-handedly saving her sovereign. Suddenly, she is head of the king’s personal guard, an honor made all the more dubious by the king’s exile from his own court. Surrounded by enemies, Alix must help him reclaim his crown, all the while attempting to repel the relentless tide of invaders led by the Priest, most feared of Oridia’s lords. When the war began, Lady Alix Black played a minor role, scouting at the edge of the king’s retinue in relative anonymity. Though she’s once again facing an attacking Oridian force determined to destroy all she holds dear, she is now bodyguard to the king and wife to the prince. Still, she is unprepared for what the revival of the war will mean. Erik is willing to take drastic measures to defend his domain, even if it means sending Prince Liam into a deadly web of intrigue and traveling into the perilous wild lands of Harram himself. 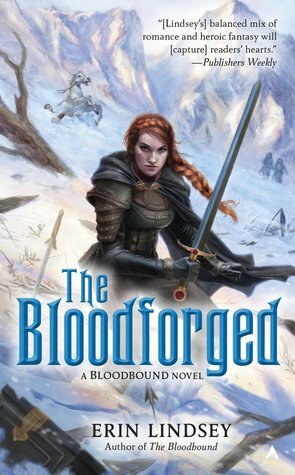 This entry was posted in Stacking the Shelves and tagged Bloodbound, BLOODSOUNDER'S ARC, Chains of the Heretic, Erin Lindsey, JEFF SALYARDS, Stacking the Shelves, The Bloodbound, The Bloodforged. Bookmark the permalink. Great giveaway win! The Bloodbound series sounds amazing from all the reviews I’ve read for it. Definitely want to read it once it completed. 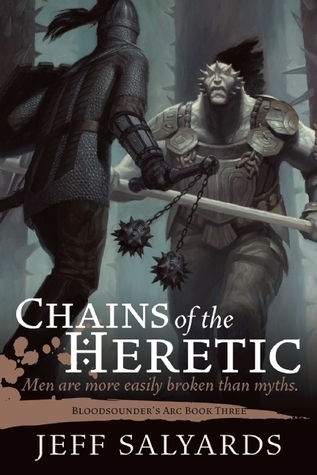 Can’t wait to sink my teeth into Chains of the Heretic. Lots of excitement for this final volume. I’m ten percent in, and it is already starting to deliver. Wish I could devote all my time to reading it, but there are so many good stories I’m juggling right now I can’t focus on just one. Definitely a good problem to have though.